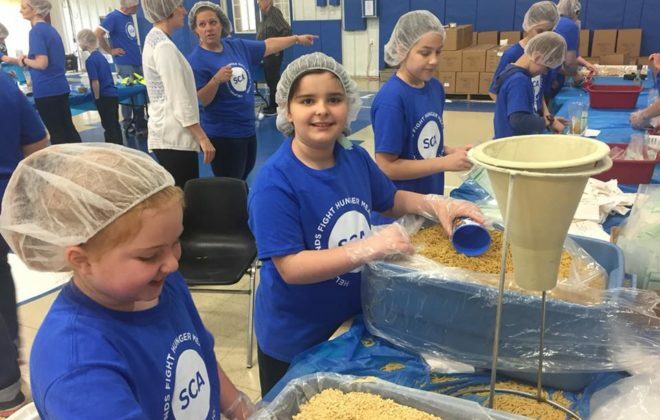 On Friday, May 3, 2019, Summit Christian Academy will be participating in our 2019 Helping Hands Fight Hunger Meal Pack-a-Thon. Our entire student body, faculty, board, and parents will be packing 10,000 macaroni and cheese meals to be donated to a local food bank. Not only is this event an outreach to those in need in our community but also we will be learning lessons about giving and caring as we pack meals and see what a lot of helping hands working together can do. This initiative is also our school’s major fundraising event of the year. Our goal is to raise $30,000 for the school through the fundraiser. You can help too! Would you sponsor us for $50, $100, $250 or even $500? 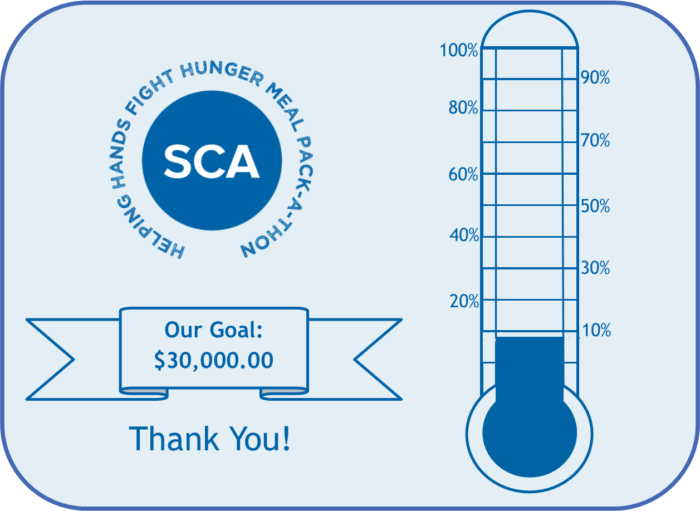 Any amount you are able to donate is greatly appreciated by all those who are impacted by the ministry of SCA and your contribution is tax deductible. You can make a secure, online gift through our PayPal site which can be found here.